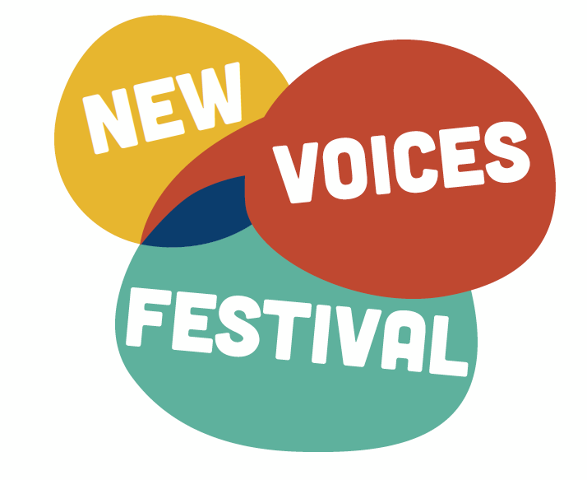 The New Voices Literary Festival, Part 2 – The Giveaway! 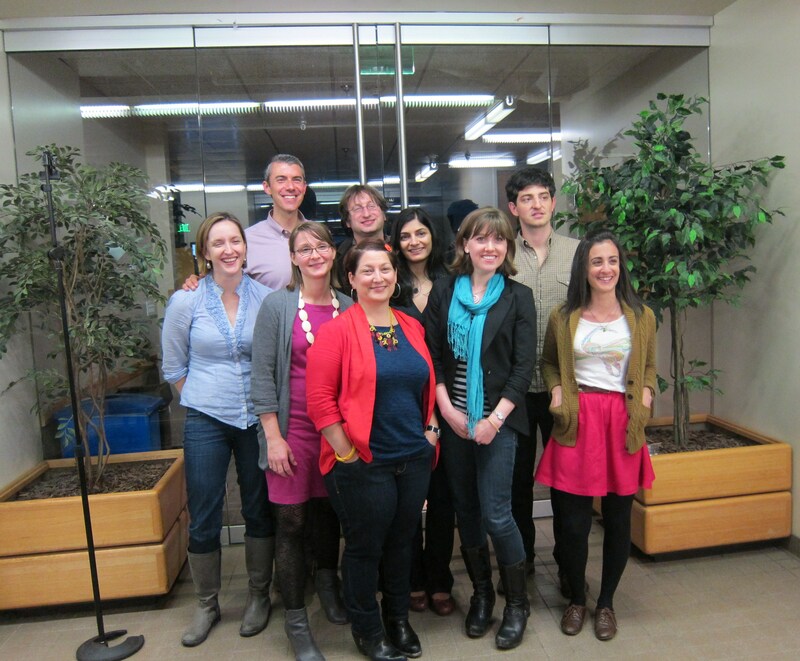 This post is part two in a two part series about the New Voices Literary Festival. Don’t forget to check out part one! Okay, I promise that giveaway is coming! At the end of this post. Do me a favor and don’t scroll down to the bottom just because I told you that. 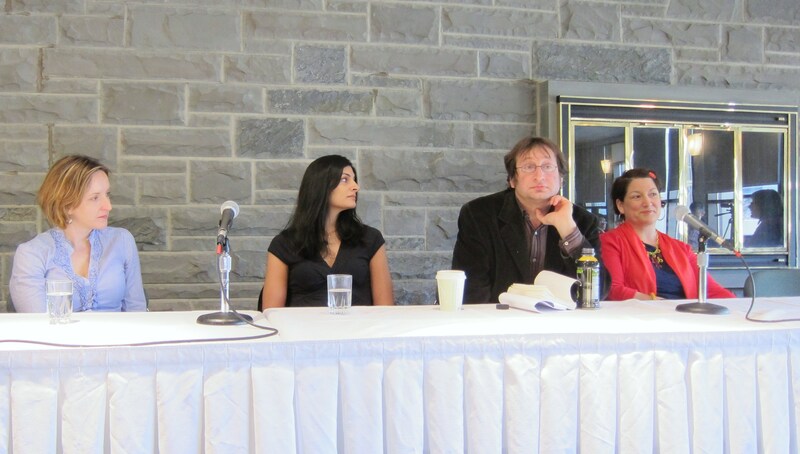 In the second, Rebecca Makkai, Sheba Karim, Tim Horvath and Robin Ekiss talked about the writing life. 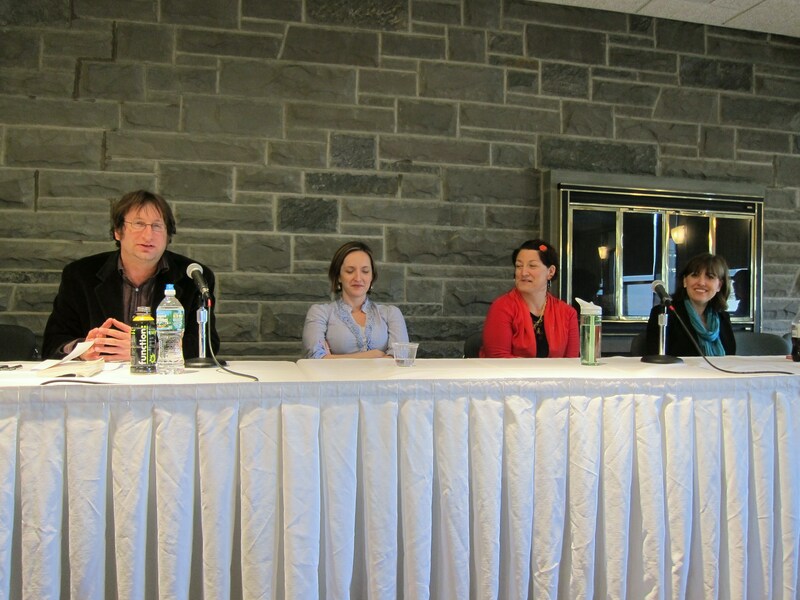 In the third, Tim Horvath, Rebecca Makkai, Robin Ekiss and Jane Roper talked about writing from research and inspiration. The reason I’m glossing over those talks so much is because that wasn’t where the real awesomeness was for me. I mean, sure, the panels were really entertaining and wonderful and I could just feel my creative juices moving just from what they were saying. However, the best part for me was talking to the writers in between the panels, when they came out from behind the table and kicked up their heels on the couches. When you just start talking, the most amazing things can happen. For example, Jane Roper and I got to talking about blogging big time. I ended up telling her about Rafflecopter, which I had never heard before, and she informed me that you can’t change your Facebook page name after you have more than 100 likes. This kind of sharing of information isn’t something that happens during a panel—it’s just organic. I also found out that Robin Ekiss is afraid of medically needed helmets, and Rebecca Makkai is desperately creeped out by steel wool. I don’t know what I’m going to ever do with this knowledge, but the fact that I know it makes it feel precious. There’s something so fantastic about realizing again and again that people who have published their work are people just like you. After the panels, the writers went on a trek to some waterfalls nearby. I didn’t go, but I was pleasantly surprised to know that none of the writers fell into the waterfall. Then there was a reading by the final four authors. 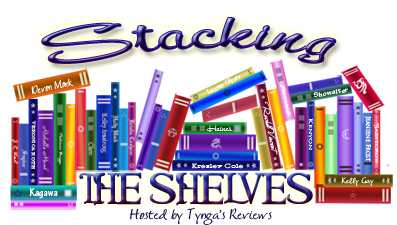 Shameless plug for all their wonderfulness! After the reading, there was a mass rush to get everyone to sign everything. I now own an autographed copy of Skunk Girl, and my roommate bought Odds Against Tomorrow and The Borrower. I will be stealing those. There was a wonderfully amusing moment where Professor Holmes gave Jane Roper a book to sign, which he had bought used and already had her signature inside it. Ann, whoever you are, Jane Roper has learned you sold the book she autographed for you and has put a big X through the words she wrote to you. After the reading, there was a wonderful little barbeque where we all swapped some last stories before saying goodbye. Not only did I make wonderful friends during this opportunity with authors, I also made them with fellow students! Recently, I’ve been so down on my own writing, but this event has just inspired me to keep going. They shared their creative drives and now I can’t stop typing this blog post is going to get so long oh gosh. BUT! I PROMISED A GIVEAWAY! 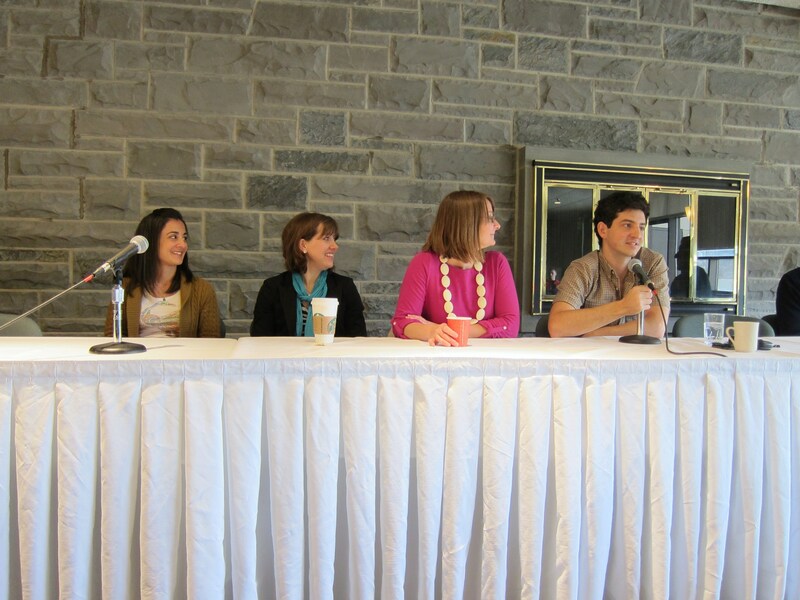 Sheba Karim was my author, and also the young adult author of the panel. 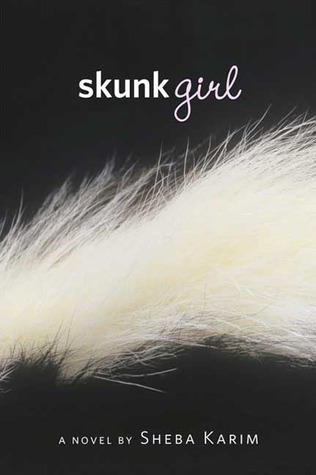 For one lucky US citizen, I have a SIGNED copy of her debut album Skunk Girl! Enter below if you want in!